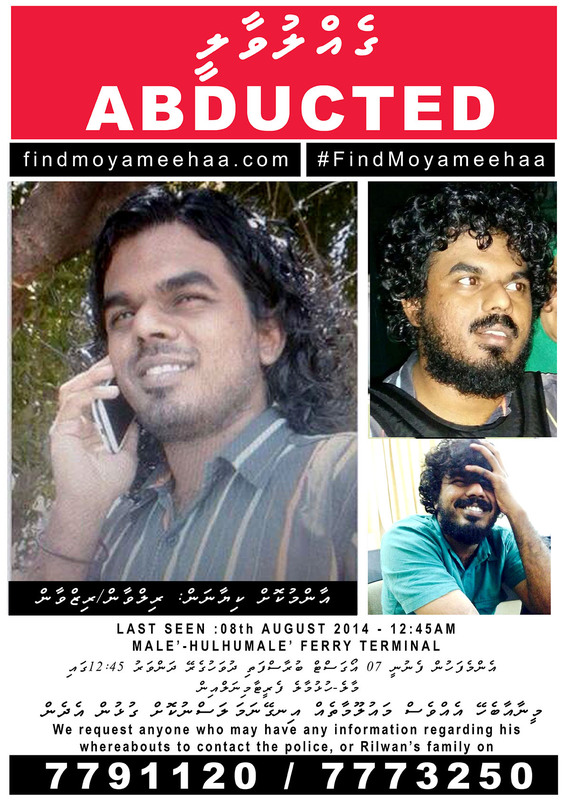 since Ahmed Rilwan (@moyameehaa) went missing. 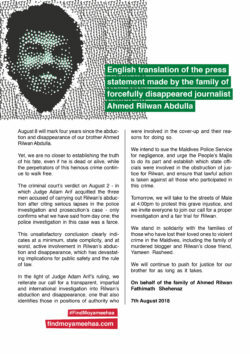 Ahmed Rilwan Abdulla (@moyameehaa) a Maldivian Journalist has been missing since 8 August 2014. 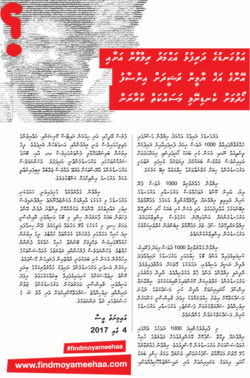 He was last seen on CCTV at the Hulhumale' ferry terminal. 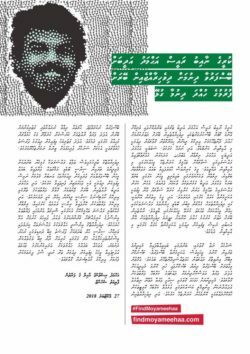 He was wearing a black shirt, black trousers, black shoes with white soles and carrying a black backpack. 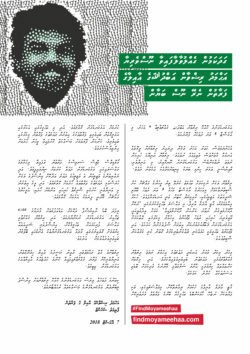 Rilwan is 28 years old, of medium build and 5 feet 10 inches tall, sporting a short beard and moustache. 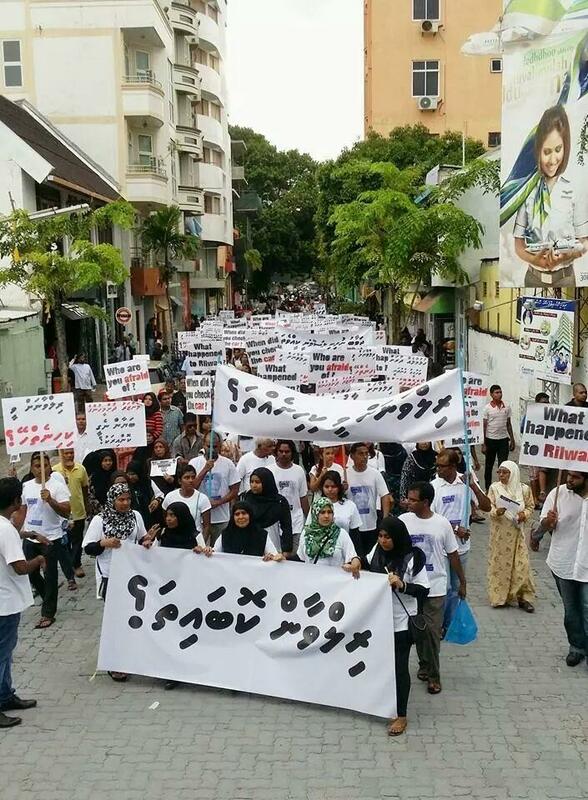 Should Europe impose sanctions on the Maldives? 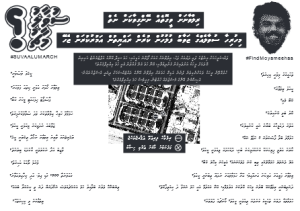 ރިލްވާން ގެއްލުނުތާ 500 ދުވަސް، އާއިލާ އޮތީ ދިރިހުއްޓާ ފެންނާނެ ކަމުގެ އުންމީދުގައި! 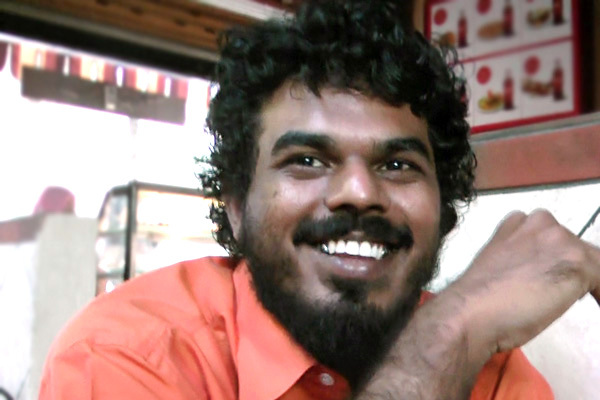 1000 Days since Rilwan’s Kidnapping! 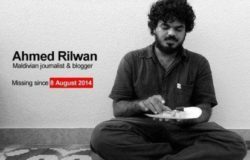 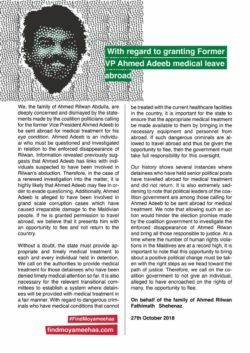 Trouble in paradise: what happened to Maldivian journalist Ahmed Rilwan Abdulla? 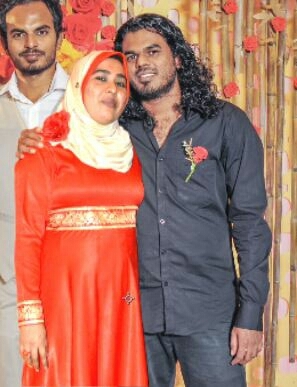 Thank you for coming. 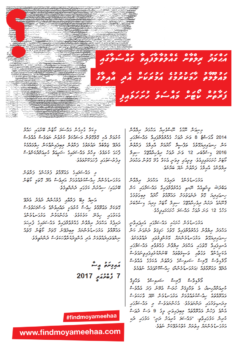 We will not stop until we #FindMoyameehaa #Suvaalumarch. 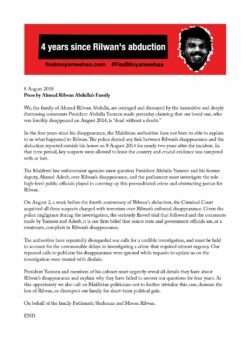 Help us reach 20,000 petitions. 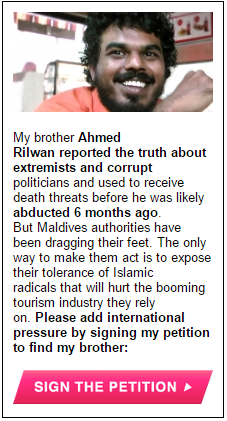 Sign the Avaaz petition to help us launch a wider campaign. 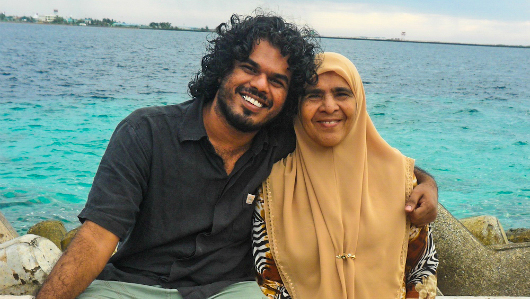 Tell people you meet: friends, family, neighbours. 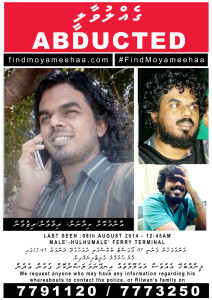 Do your best to increase awareness of his disappearance & get them concerned. 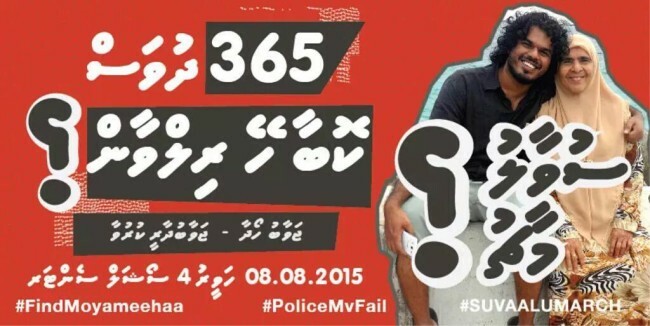 Most importantly, demand updates from Police. 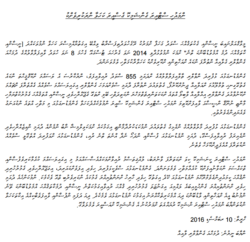 Majlis petition has been submitted with over 5,000 signatures. 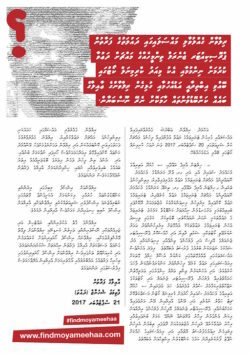 Thank you for the support. 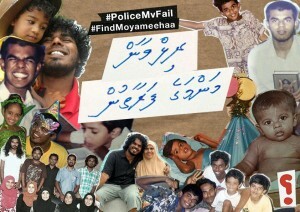 Please show your support to #FindMoyameehaa. 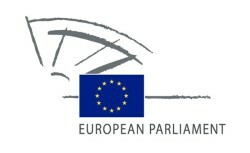 Add this twibbon to your profile picture. 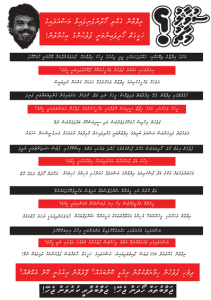 Download and print this poster (updated) to distribute and put up. 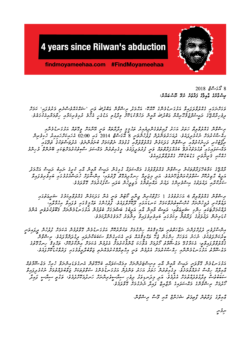 If you know Rilwan (@moyameehaa) please fill this form to help. 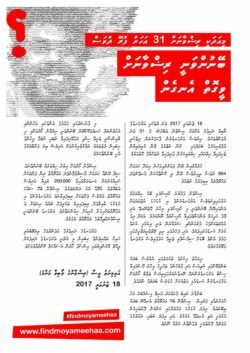 We urge anyone with further information to contact the Police Hotline 332 2111, or Serious and Organised Crime Department at 991 1099. 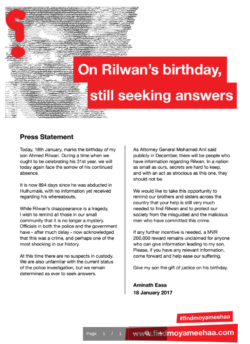 Alternatively, Rilwan’s family can be contacted on 775 4566 or 977 3250. 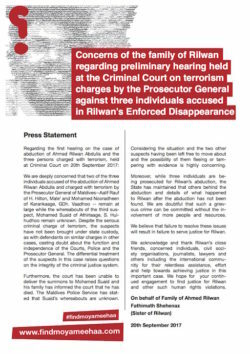 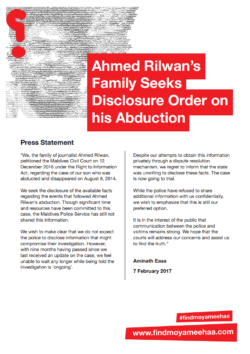 All material on this website are made available for and by friends and family of Ahmed Rilwan (@moyameehaa) to help find him urgently. 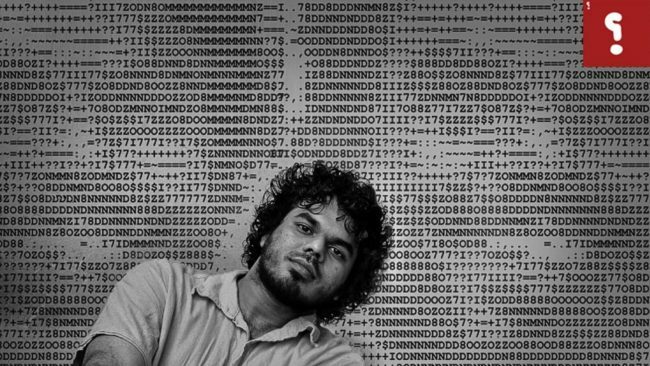 Copyright © 2014 Friends of Ahmed Rilwan (@moyameehaa), Maldives.